Meet the team for a forage walk, investigating yummy seasonal delights. Find yourself at the Outdoor Kitchen, where an important judge will be arriving soon. A 3 course meal must be made and displayed! Focus: Team building, decision making and woodland / survival skills. Supporting Science, Emotional literacy, PSHE Citizenship, Art, English, Design, Technology. 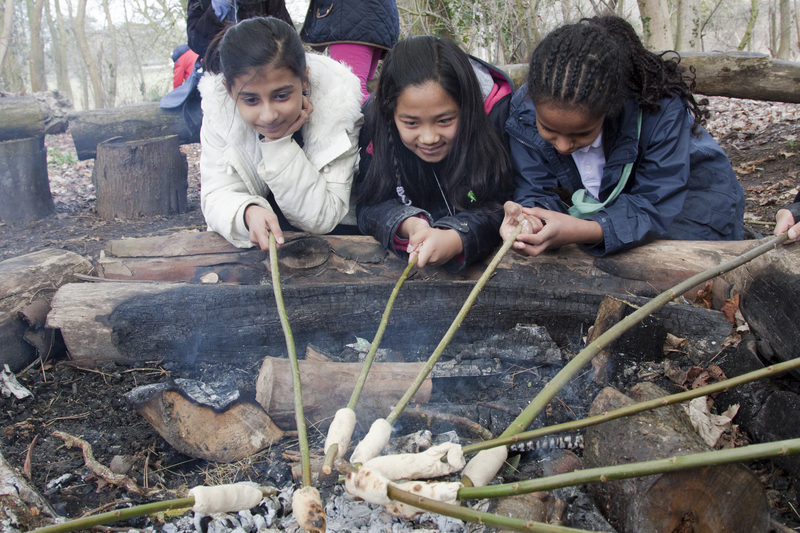 A day of coppicing, whittling toasting tongs or a butter knife, axe work, pot hanger making, and cooking over the fire. Focus: Supporting Science, Emotional literacy, PSHE, Citizenship, Art, English, Design, Technology. Tinder selection, Fire making with a spark, cordage making, natural dyes, cooking on the fire, shelter building using forked poles, and if time grass basket making. Students will use natural resources and identify useful materials. "In our high-speed age of information technology, information has become mistaken for knowledge." The aim of this programme is to increase wildlife awareness and give space for personal growth. Tinder selection, Fire making with a spark, cordage making, natural dyes, cooking on ‍‍‍the fire, shelter building using forked poles, and if time grass basket making. Students will use natural resources and identify useful materials. Based on seasonal skills, sensor‍‍‍y walks and foraging for natural materials. Activities could include Symphony of Sounds, Bug Hunting in the Basements, or creating Smelly Cocktails. 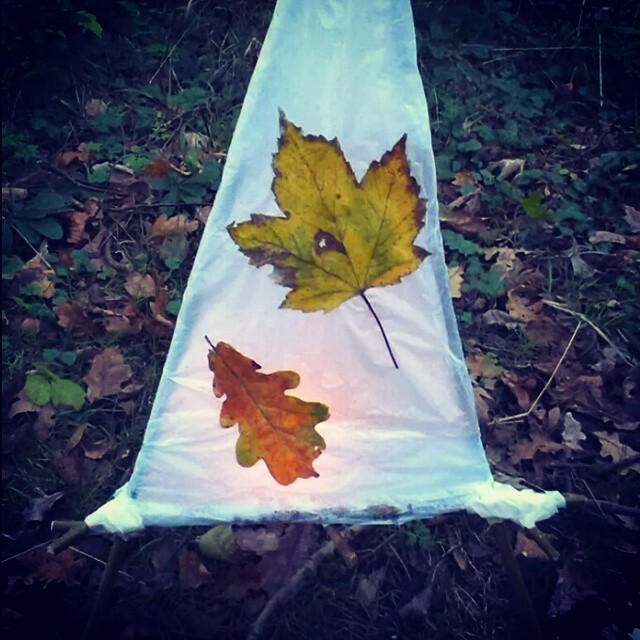 Creating seasonal natural arts which could involve paints, body art, clay work, creating 2D and 3D sculptures or looms in the trees. This programme is specifically designed to help new year 7 students in their transition to secondary education. 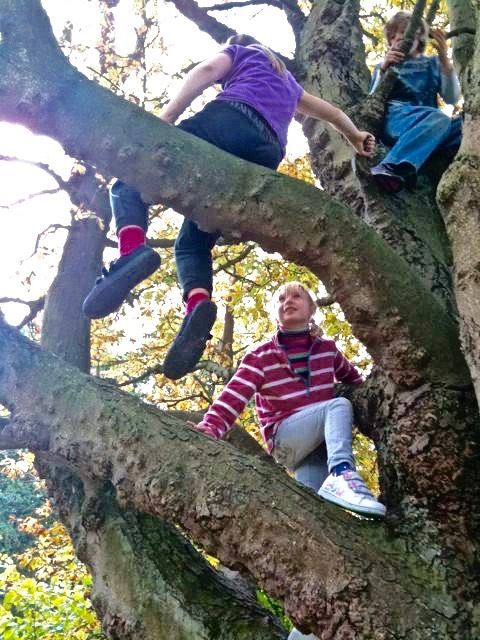 Developing resilience and self-esteem through small achievable tasks together, students and teachers are able to quickly build on new relationships and gain a greater understanding of each other's strengths and personalities in a natural environment. We create a safe environment for children to share and listen to each other's ideas, encouraging them to take res‍‍‍ponsibility and make decisions amongst themselves. An incredibly helpful activity for students and teachers alike, students will have the opportunity to light fires, do natural tie dying, do some outdoor cooking, and use swings and rope walkways. 10% discount applies to a full day Day ‍‍‍Visit. Full day Residential Programmes extend until 330pm, and residential discounts are available if staying for more than 2 nights.